With a thriving student population, Cork is a young and lively city, with all that a “college town” has to offer. As a result finding suitable self-catering accommodation at the start of each college year can be a nightmare. 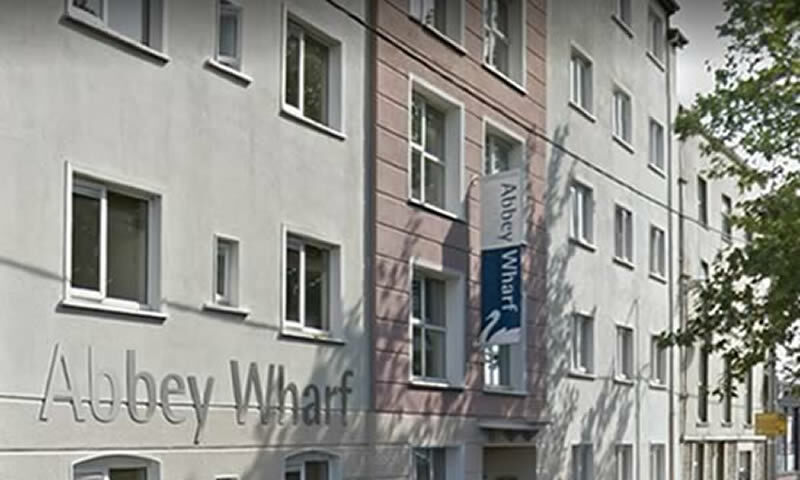 The answer is Abbey Wharf Student Accommodation. Why choose the Abbey Wharf? To save you time and to make budgeting easy, all of your bills, insurance and recycling are included in your fee. 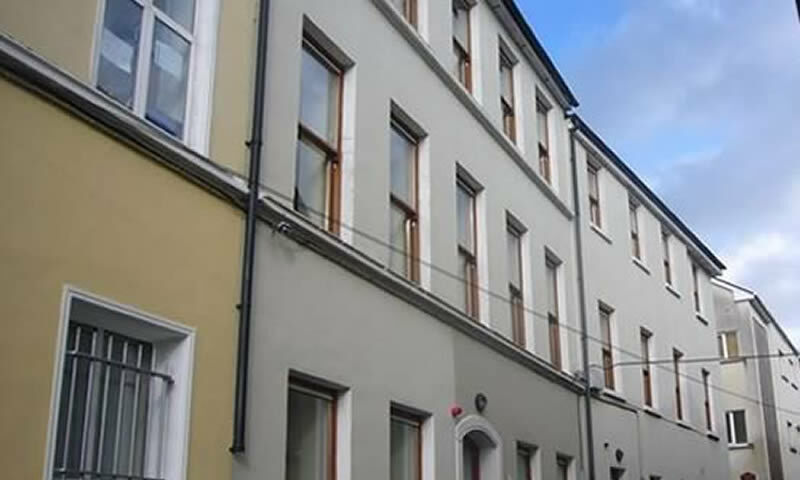 It is an ideal place to live if you wish to pursue your academic life in Cork City. Our caretaker is on site and is there to help and assist you with any queries which you may have. The UCC Maltings complex, NMRC and many other departments as well as the College of Commerce are approximately 10 minutes walk away. North Abbey Street is a lovely riverside location minutes from the City Centre. The North Mall shopping centre and North Gate cineplex are located directly across the bridge with the other amenities of the City centre just a short walk away. The UCC Maltings complex, NMRC and many other departments are located in this area with the main UCC campus approximately 10 minutes walk away. The Mercy Hospital is located across the foot bridge and the College of Commerce is approximately 10 minutes walk across town. 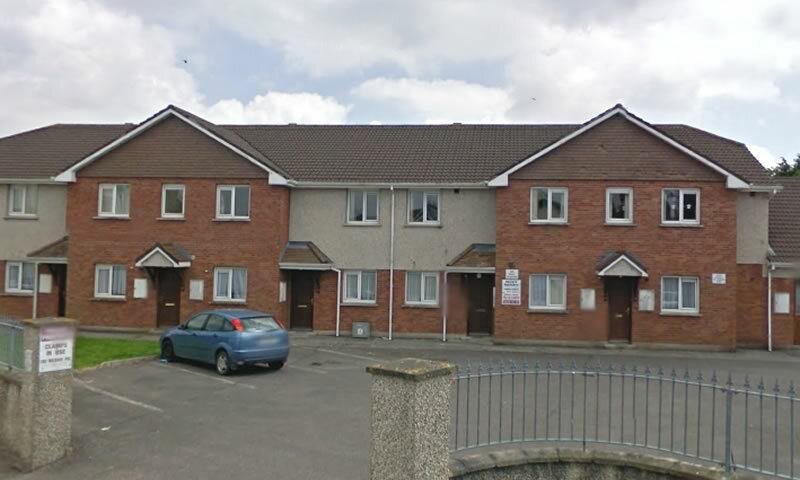 Our Courtville Apartments are the perfect location and are just a 2 minute walk directly across from the Cork Institute of Technology campus. These apartments are ideal for students who are first time away from home. The property has a range of local services and amenities in the vicinity to include walking distance to Leisureworld pool and gym. The area is serviced by an excellent bus route. Our management office is on site to deal with any queries you may have. Our Caretaker is also on site and will assist with any maintenance issues which you may have. Please fill in the online form below and a member of our team will contact you shortly. Copyright © Abbey Wharf - All Rights Reserved.